See our products in pumps. Thank you for visiting our website. 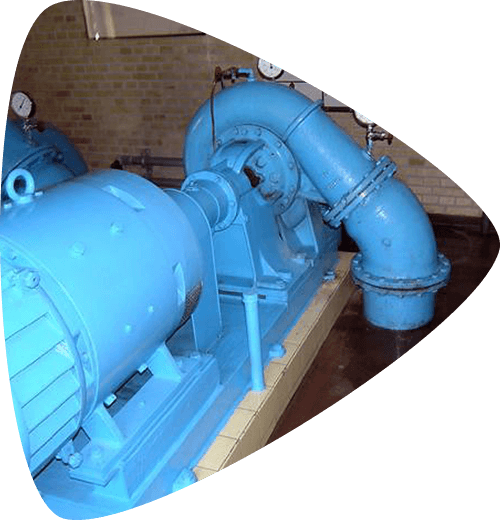 At Trium we manufacture and install pumps, including the well-known and highly enduring TRIUM pump. We also offer a wide range of other pumps and, if required, we tailor our pumps to match your special needs. Click here to see our pump series. You can safely leave all service to us, including alignment and vibration measurement. We make special spare parts to suit your needs and offer favourable service agreements. 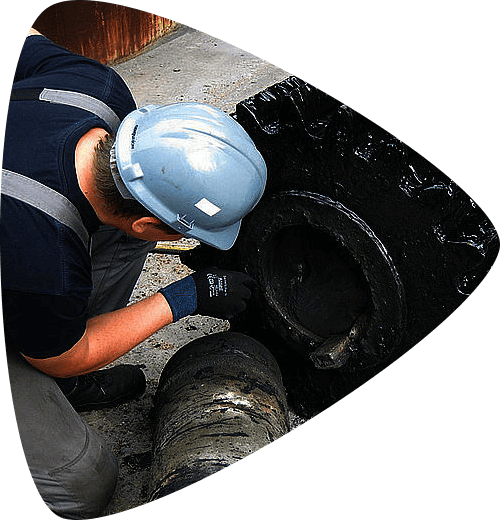 B. Christensen Maskinfabrik has a long and proud tradition in maritime applications, and we have a department dedicated to marine services. 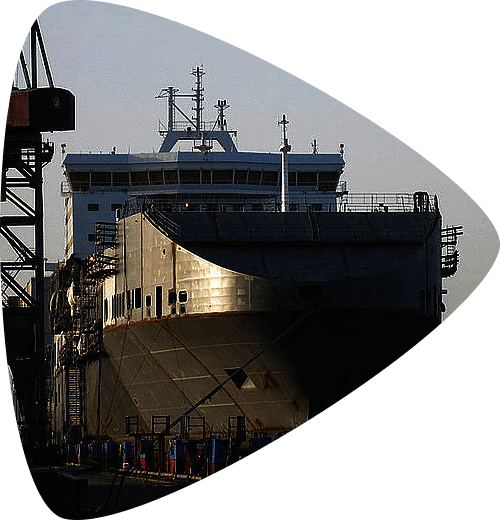 For instance, we provide maritime consultancy services in relation to the construction of new vessels. Our consultants, headed by Mr Thomas Mørch, are always ready to assist you. What can we do for you? Please browse this site or contact us for more information.